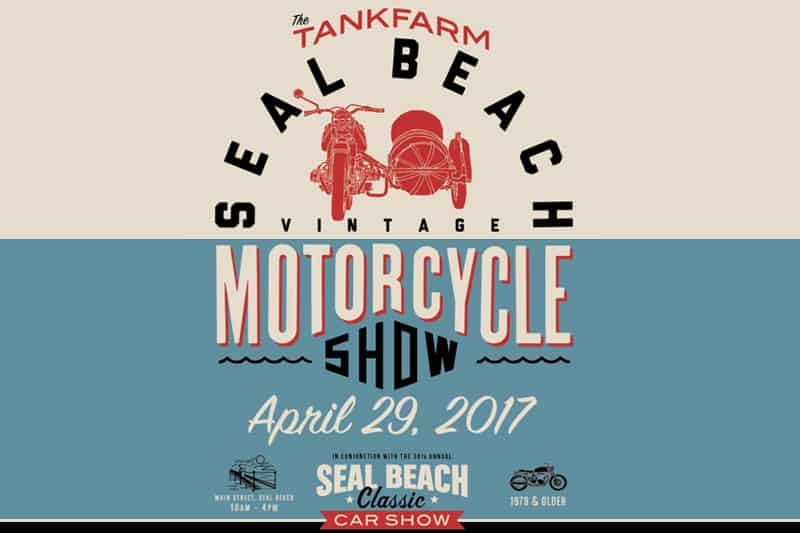 Join us next Saturday for the 30th Annual Seal Beach Classic Car Show & Tankfarm & Co. 3rd Annual Vintage Motorcycle Show. 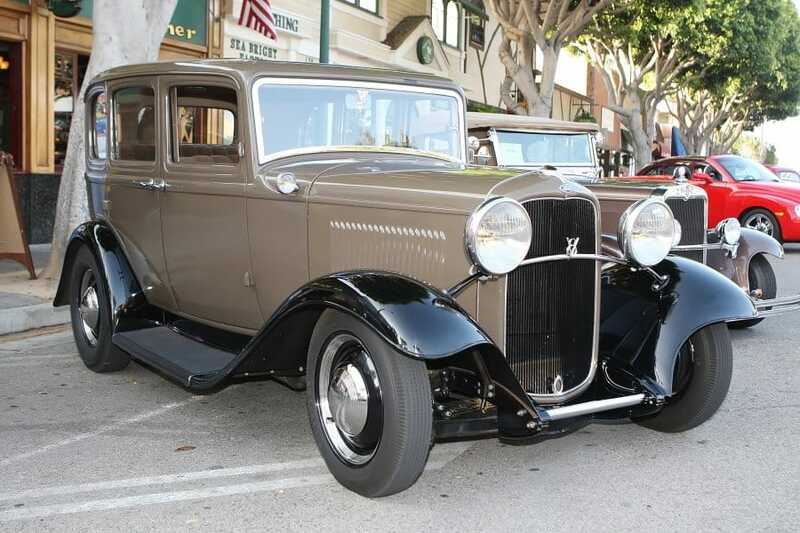 Nothing draws a crowd like the Seal Beach Car Show, and this year’s 30th Anniversary event is set to be bigger than ever. Each year Main Street in Seal Beach closes down to welcome over 25,000 visitors and 550 cars, live music and attractions. 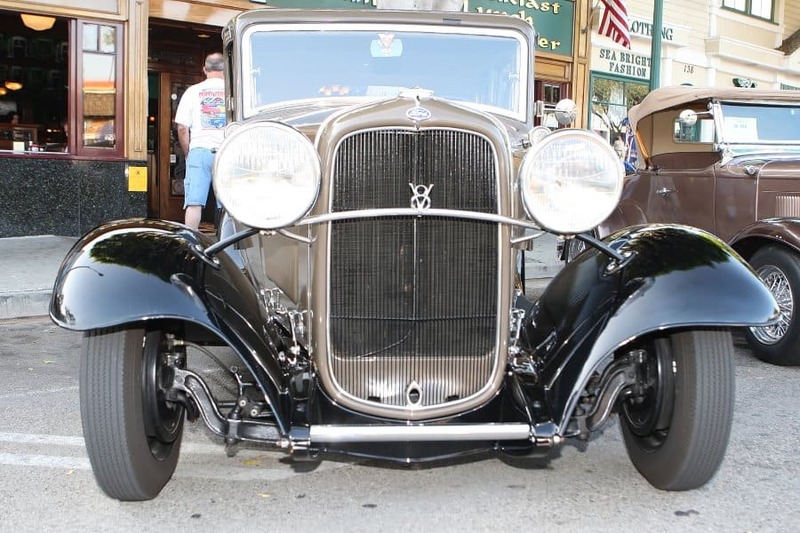 Businesses come together along with the Seal Beach Chamber of Commerce and the City of Seal Beach to produce one of Southern California’s most memorable automotive events. 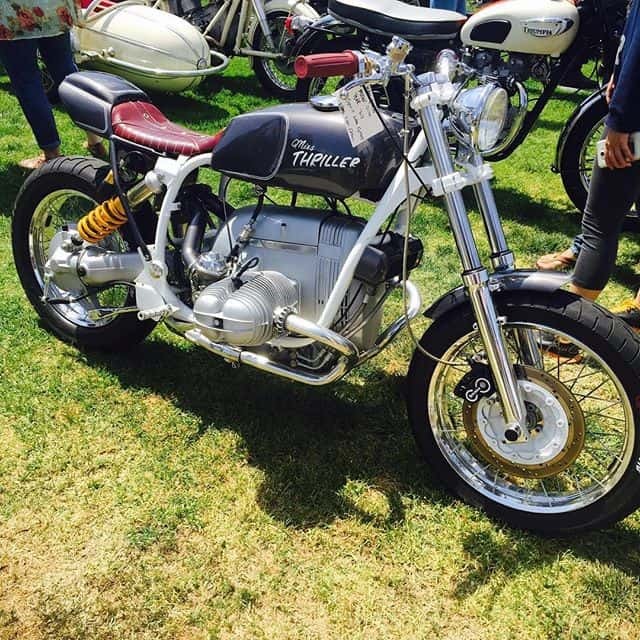 With 30 categories of classic cars, and Cool Motorcycles- there is something for everyone! 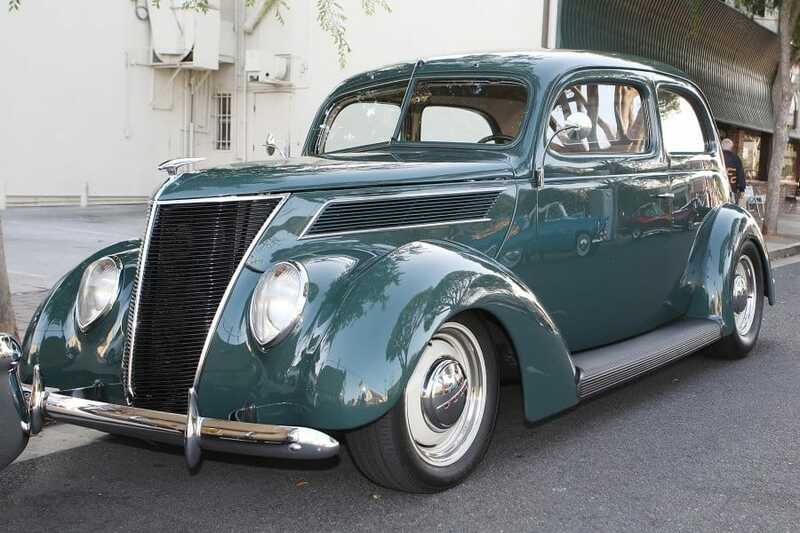 Taking place on Saturday, April 29th, 2017, the Seal Beach Car Show is absolutely free for visitors and is sure to leave you with great memories of Seal Beach and the heritage of American classic cars. 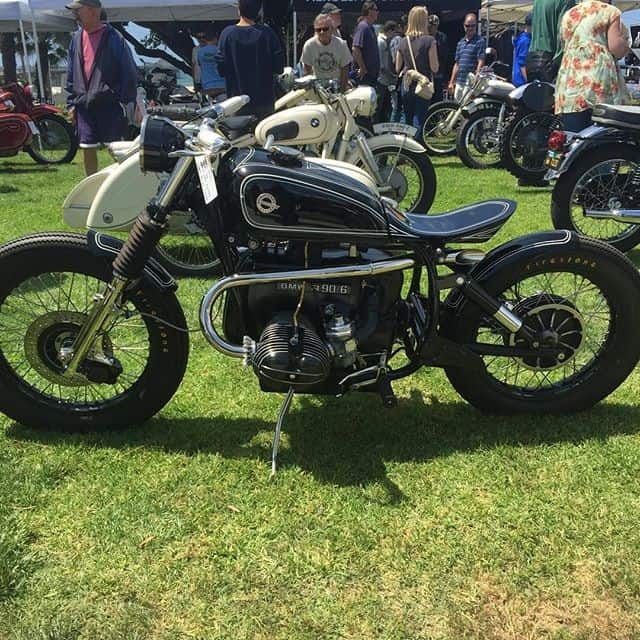 Don’t miss the Seal Beach Vintage Motorcycle Show, held in conjunction with the Seal Beach Classic Car Show from 10 a.m. to 4 p.m. 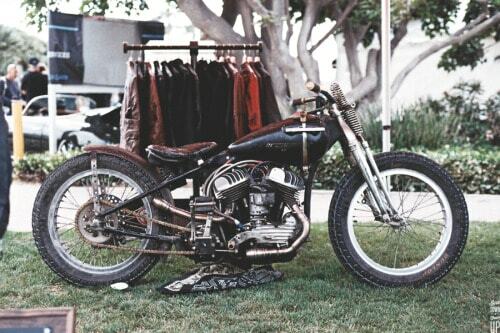 Check out motorcycles from 1979 and older! 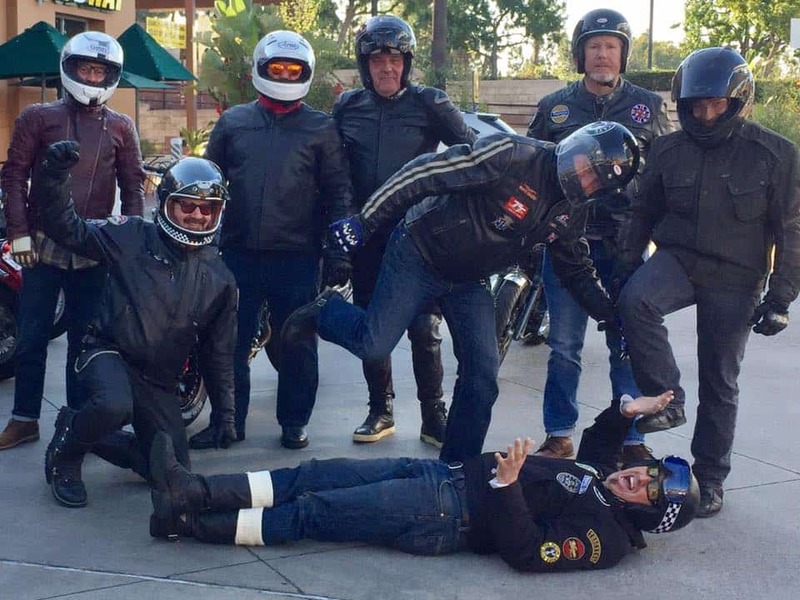 The 59 Club O.C. Section shall be attending from a spectators view and we always enjoy the show, plenty to see, plenty to eat and drink and great people to chat to, be it a Classic 57 Oldsmobile, or a cool 1929 Flathead powered Roadster, there is so many to look at, and- further along the sea front is the cool Motorcycle show that is all part of the same event, growing bigger and bigger each year, check out the old and new of Motorcycles. 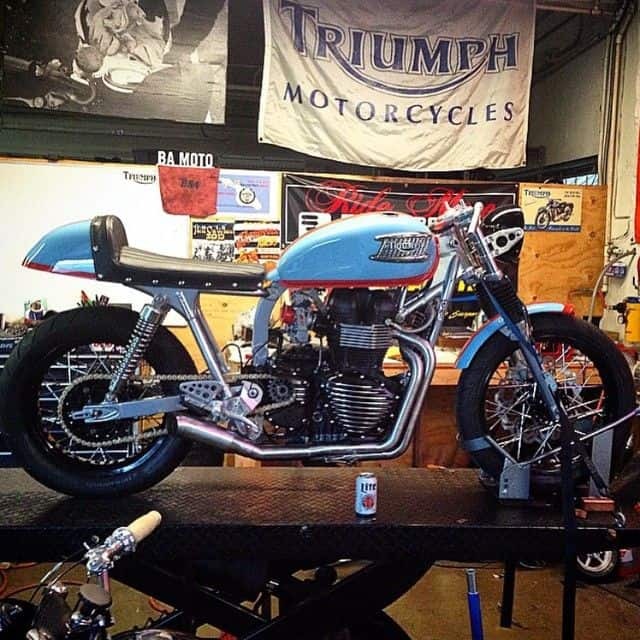 Something not to be missed, and everybody is helpful and look forward to your questions about their ride. Also the weather is always good, parking can be a cow- but they have Free shuttle buses laid on so no problems really. Come and say hello if you see us as we shall be there taking the whole days event in, drink lots of water as it gets hot there as it did last year. A fun show for all the family and good music too. So, if you find you have nothing to do on Saturday, get down to SEAL BEACH as I know that you will not regret it. 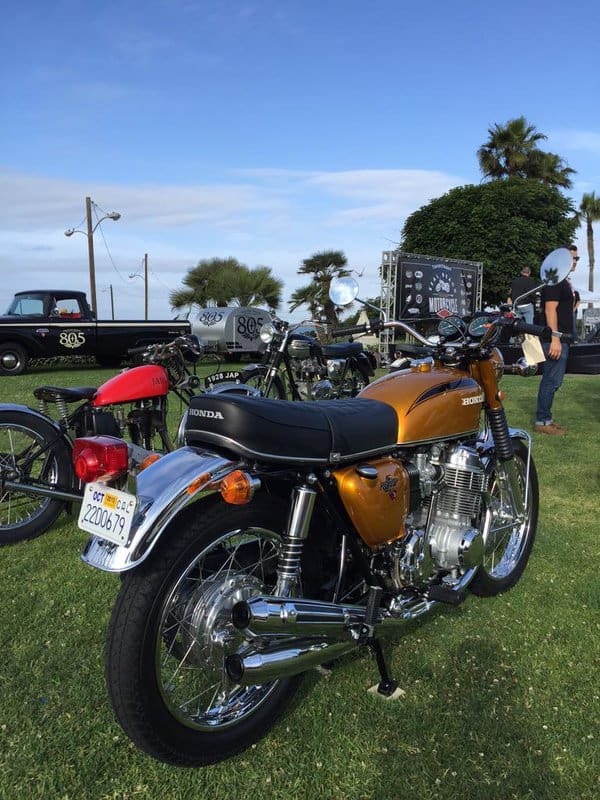 We return from previous meet ups and its a fun ride to the show, nice to hang out with like minded people too. We shall be there at 9:00am!! !